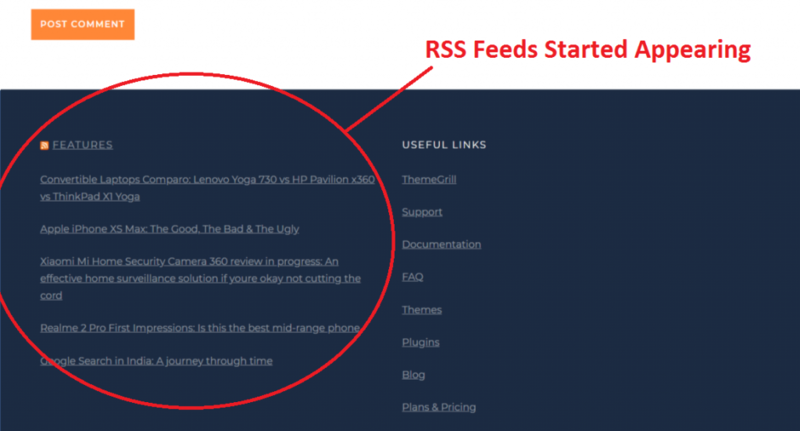 Having any Problem to Import RSS Feed In WordPress? If Yes, then the below article is for you. 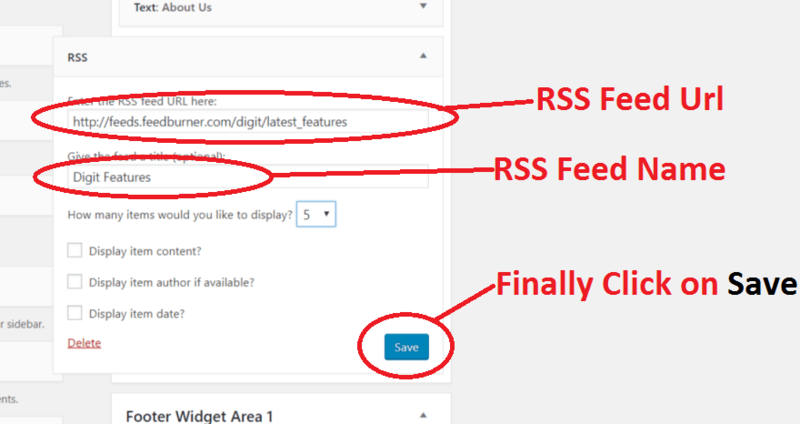 In this post, I will share a Step-by-Step procedure to import RSS Feed in your WordPress Website. 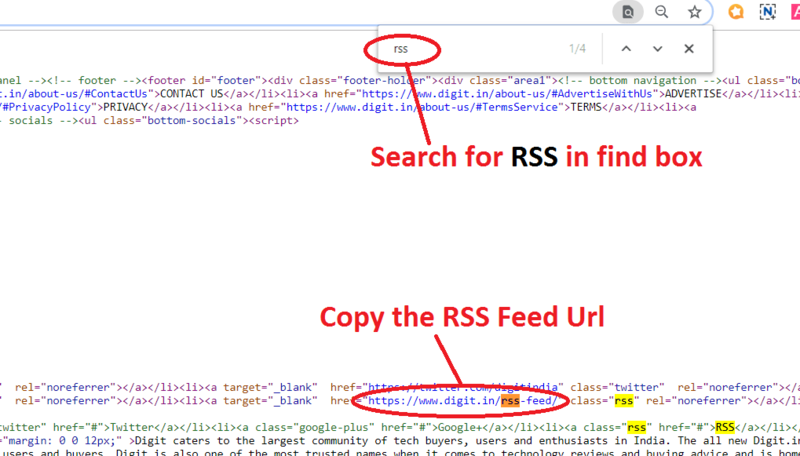 RSS which stands for Rich Site Summary or commonly know as new feeds are consider as a feed which allows the user to collect updated data in standardized and computer-friendly format. These RSS Feeds also allow the user to maintain track of a bunch of websites at a single data space. 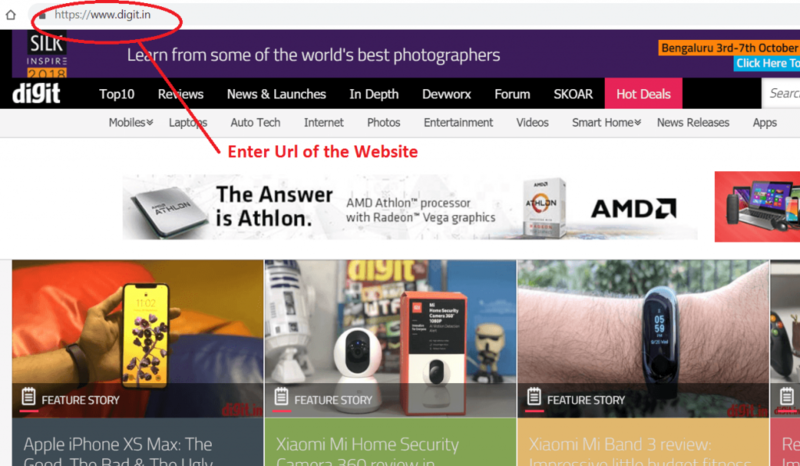 This Data space will auto-check the RSS feed for updated content, allowing the data to be automatically updated at all the places from website to the user. Many User import RSS feed in WordPress websites to use RSS feeds to get the latest information, such as blog content, news stories, files in audio or video format. Go to the website who’s RSS feed you want to import into your website e.g. Digit.in in this case. Once you click on the feed you will be redirected to the feed page of the website. Out of all the options, select the type of RSS feed you want to import to your website and copy the link of that RSS Feed. 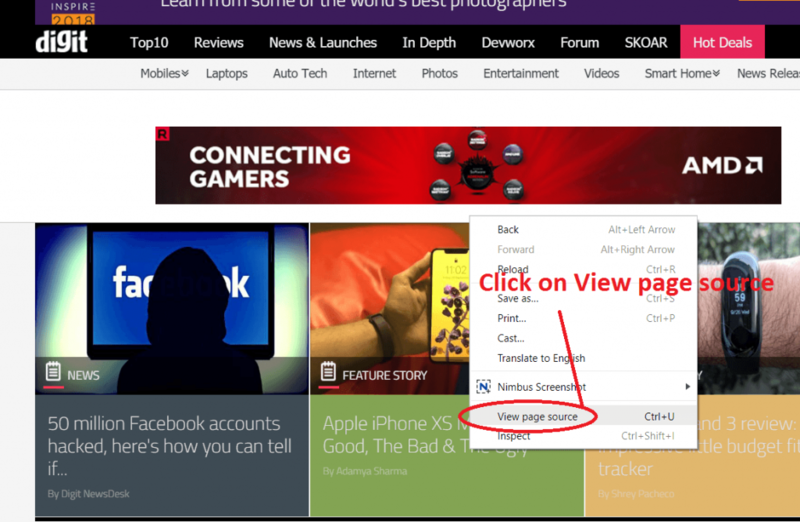 on the Homepage, right click and select View page source. Once source code page is open, Search for RSS Feed URL in the source code and as soon as you find the URL copy it. 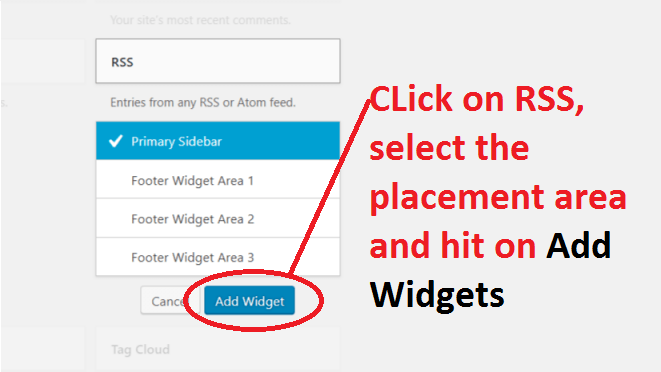 Now click on RSS and select the widget area (space where you want to display the RSS feed) and click on Add Widget. This is the most important part to import RSS Feed in WordPress, Now paste the RSS feed Url that we have copied earlier in the Url Space and give the title to the RSS Feed. After that hit on the Save Button. Now you can go to your website and check the RSS Feeds on the placement that you selected. I hope you find the above post valuable. 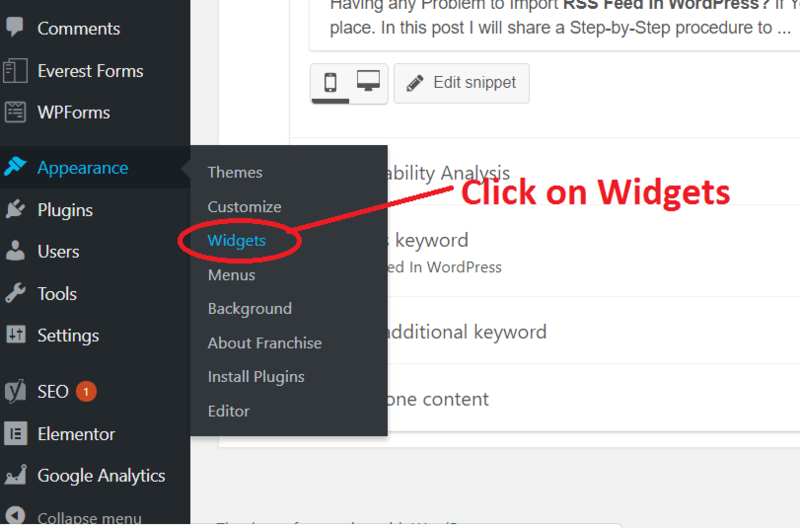 Now you will be easily able to import RSS Feed In WordPress for your website. If you have any problem or suggestion with the same, do share with us in the comment section below….! !